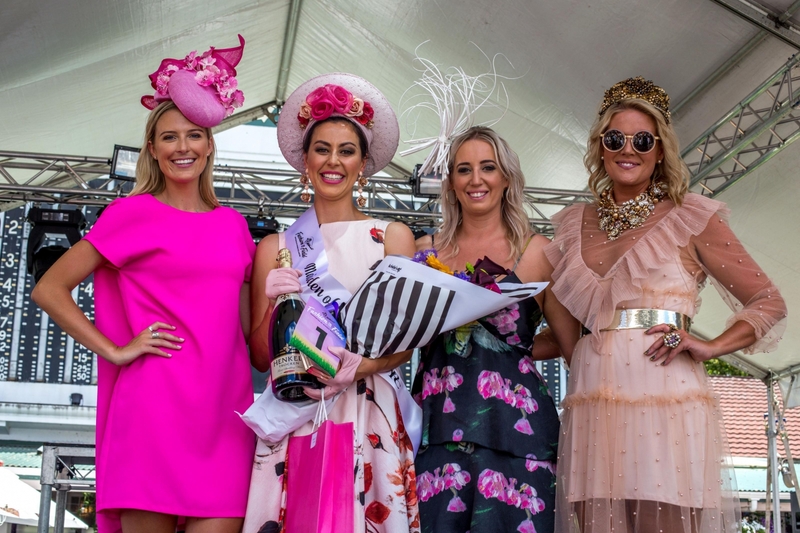 NZCIS Wellington Cup Day is the ultimate party right on your doorstep, make sure you’re part of the electrifying atmosphere, as we’re set to have our biggest celebration yet! Get ready for the stunningly dressed, the popping of corks and the thunder of the hooves. 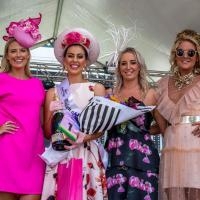 Wear your finest heels, ready your fascinators, don your smartest suits and get ready for Wellington Cup Day - there’s no party like it!